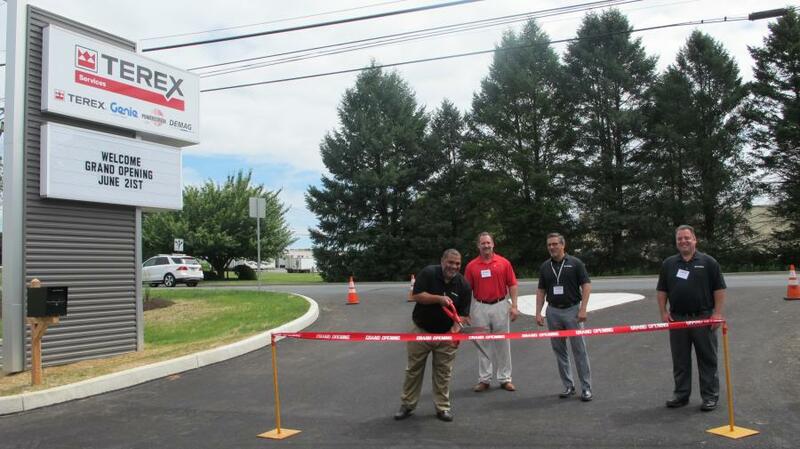 Terex Opens New Service Center in Lancaster, Pa. Previously located in Thomasville, Pa., the new service center is closer to a greater percentage of Terex equipment customers and team members. 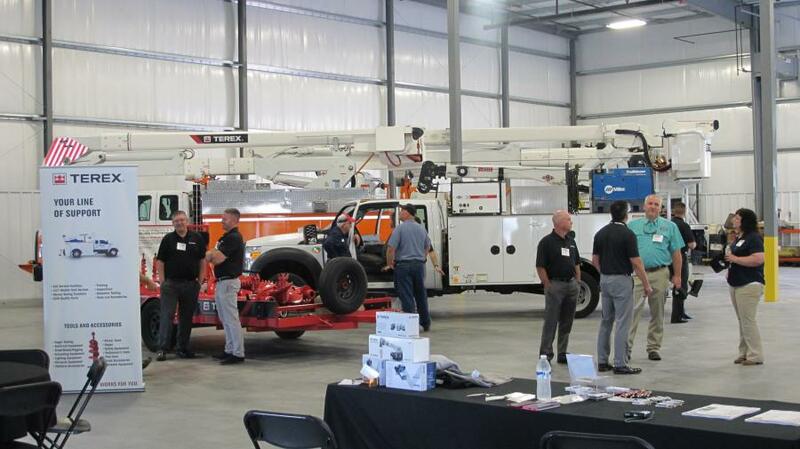 A new Terex Service Center has opened in the Lancaster, Pa., area. Previously located in Thomasville, Pa., the new service center is closer to a greater percentage of Terex equipment customers and team members. The new facility allows Terex technicians to work safely and more efficiently, while providing room to grow in the 35,000-sq.-ft. facility. “This is an exciting move as it brings us closer to our customers, closer to our team members, and gives us access to a greater pool of new technician talent to support our growth,” said Mike Charles, regional operations manager. “As a strategic business partner with our customers, our relationship with owners and fleet managers is only just beginning when they purchase Terex equipment,” said Richard Gunderman, director of Terex Services. “This investment is part of our Lifecycle Solutions program — from parts to custom tailored maintenance and repair solutions — and enables us to deliver services that help our customers get the most from their equipment." The new Terex Service Center in Lancaster is the first in a series of new or updated facilities that are planned for other key markets through 2022. Currently, Terex has locations and field service technicians nationwide that provide service support for Terex electric utility aerials, digger derricks and auger drills, Terex boom truck cranes, and Genie telehandlers, scissor and boom lifts. Terex also is growing its capabilities to include Terex Advance mixer trucks and Powerscreen crushers and screens.